are here to make every individual's experience personal, rewarding and effective. At BrewCity CrossFit, we take fitness seriously and we demand a lot of our coaches. 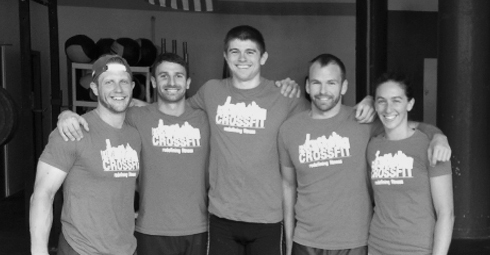 All coaches on our staff are Certified CrossFit trainers and experts in coaching the CrossFit methodology. the science is in the explanation, and the fun is in the community." All members of our training staff are well versed in what is necessary to maximize the customer experience. We have all been on the other side of the “whiteboard” at one time or another. Our leadership combined with your sweat and determination will prove to be a winning combination.